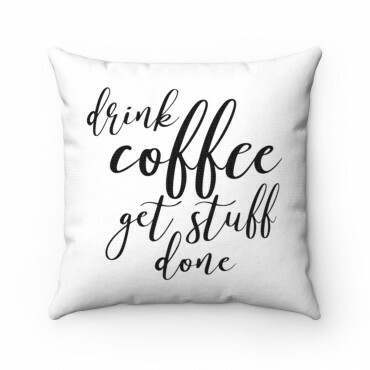 Decorate your home office or bedroom with this cosy "Drink Coffee Get Stuff Done" pillow for coffee lovers and online entrepreneurs. 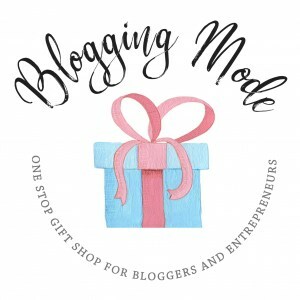 An ideal motivational gift for bloggers with a sense of humour! 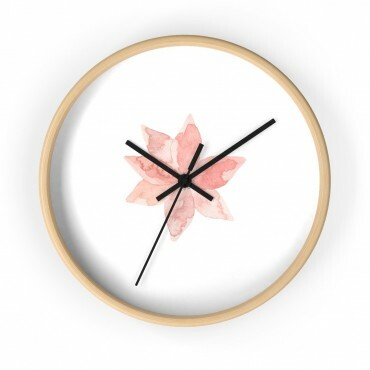 Looking for a simple square pillow to decorate your home office? 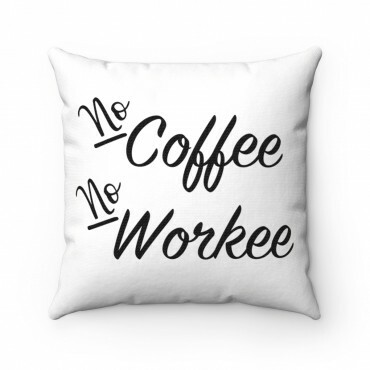 Grab this "No Coffee No Workee" pillow or buy it for as a gift for the coffee lover in your life! 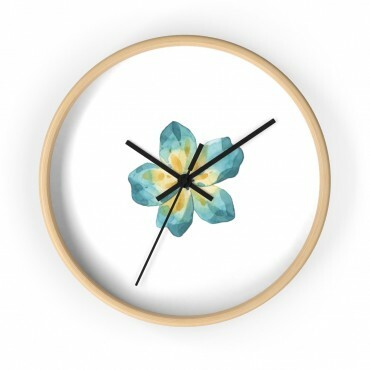 Looking to add some personality to your living room, home office or bedroom? 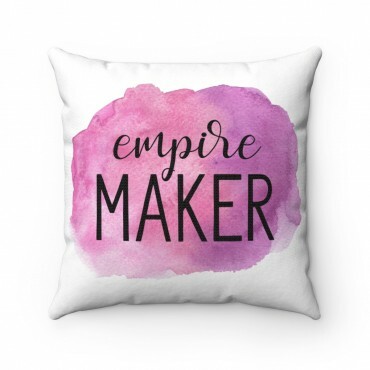 This custom design Polyester Square Pillow is the perfect accessories for bloggers, online creatives, and entrepreneurs. Get yours now! 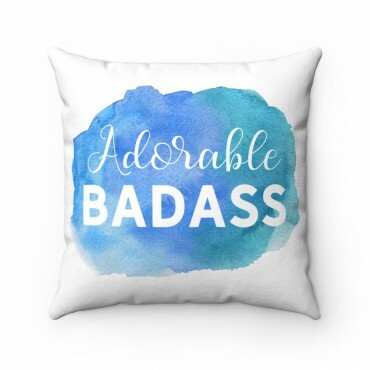 A cute and quirky indoor pillow that adds personality to your home decor. 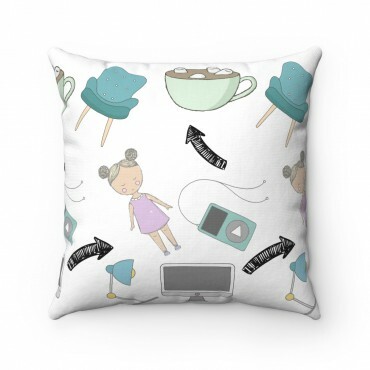 This "Little Miss Blogger" pillow is a great gift for new bloggers and aspiring entrepreneurs.